The Tauferer Ahrntal in South Tyrol is a paradise for skiing holiday-makers! 3 skiing regions - Speikboden, Klausberg and Rein in Taufers - convince with superb, well prepared slopes for all degrees of difficulty. 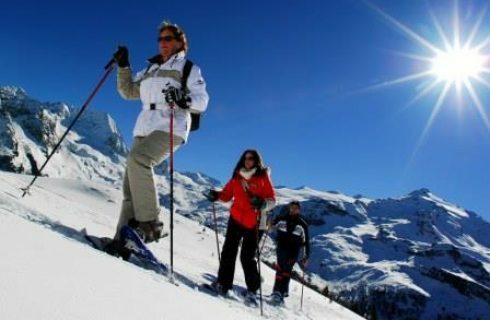 South Tyrol’s N°1 skiing mountain, the Kronplatz, is just around the corner and easily reachable by bus in 20 minutes. 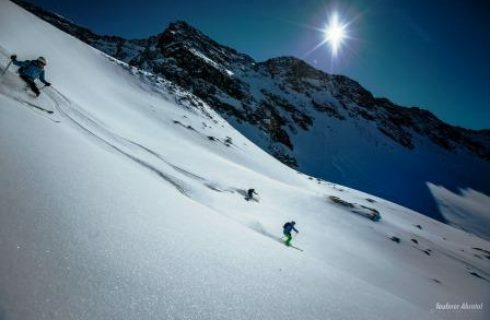 The best skiing holiday for those who love Alpine-ski, snowboarding and free-skiing. 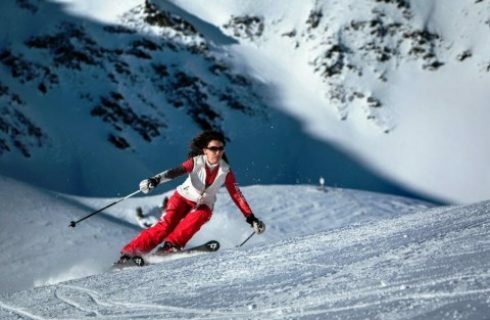 Descents in deep snow, over mogul slopes and many smooth slopes await you. The skiing region Speikboden is sponsor and venue of the annual Christop Innerhofer Fanclub race. 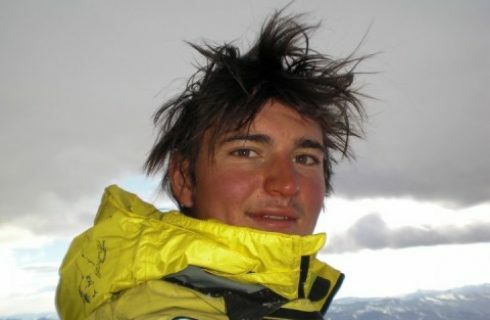 We share Christopher’s happiness about his great results and wish him every success for the current skiing season. The ski-bus takes you safe and comfortably to each and every skiing region. In the evenings a cordial hospitality awaits you at the après-ski. Ski rentals and sports outfitters always have the actual equipment for you. 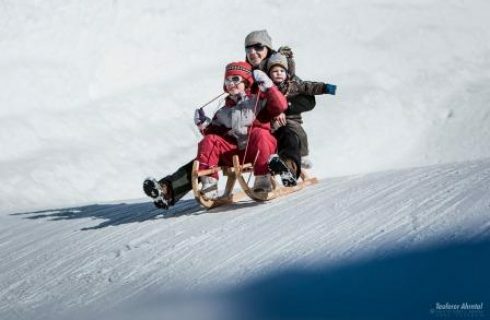 3 ski playschools in the 3 skiing regions as well as the Tamarix Family Park ensure a perfect family skiing holiday. 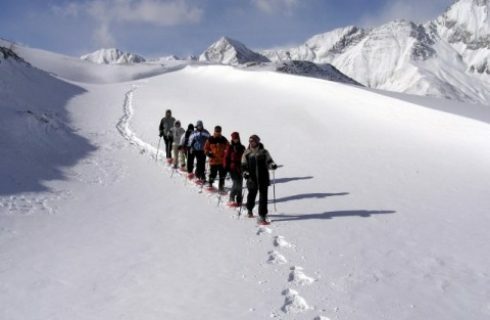 Further winter sports such as cross country skiing, snowshoeing, winter hiking, sleigh rides and ice climbing care for variety in your skiing holiday in the Ahrntal in South Tyrol. We recommend a visit in the “Christmas House” at the Tauferer Advent in Sand in Taufers and at the magic cascade in Bad Winkel at the pre-Christmas season. – Or how about the Brunecker Christmas Market?! 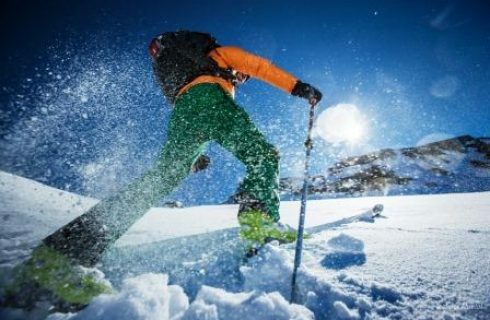 In March, the cheese-gourmets meet at the cheese festival and ski-tourers get their money’s worth at guided skiing tours with the Alpinist Simon Gietl. The Cascade, South Tyrol’s water park for relaxation, invites you to its wonderful sauna area after a great skiing holiday day. Comfortable inns, awesome restaurants, pizzerias and pubs spoil you as you wish with delicacies from the Ahrntal or the mediterranean and international cuisine. 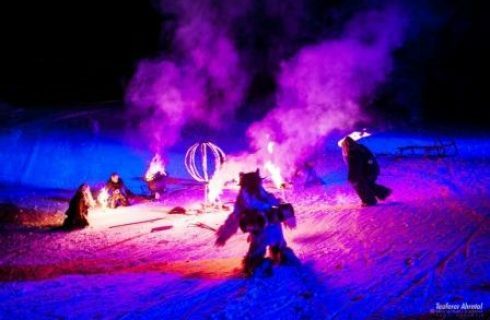 The weekly ski shows at the valley stations of the ropeways ensure memorable winter evenings. We wish you relaxing days at your skiing holiday in the Ahrntal in South Tyrol!